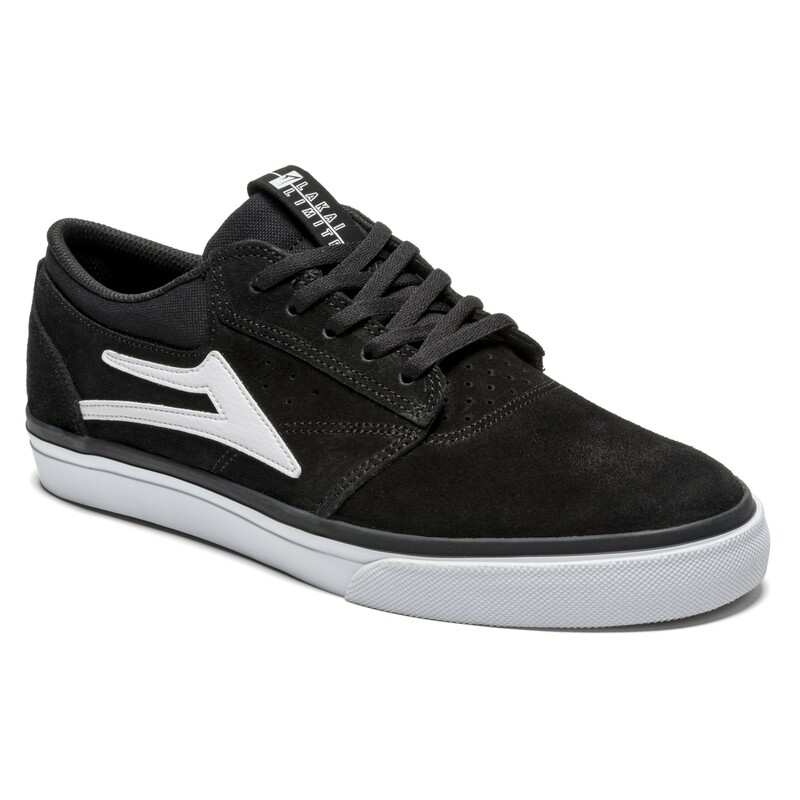 THIS STYLE HAS FAST BECOME A HIGHLY REQUESTED LAKAI TEAM FAVORITE. THE UPPER FEATURES LAKAI'S POPULAR CLEAN TOE CONSTRUCTION WITH A SEAMLESS VAMP AND PERF DETAIL TO INCREASE BREATHABILITY. HIDDEN MIDSOLE CRATING ADDS A LAYER OF SHOCK ABSORPTION FOR COMFORT, WHILE UNIQUE TONGUE BRANDING LENDS THE FINISHING DETAIL.